Getting and maintaining your home in a nice, presentable condition may be harder than you would want to admit. But let’s be honest – having kids, pets, and a full-time job is having a detrimental effect on the house. And reversing that effect is precisely our job – we offer premium and professional house cleaning services to our customers throughout Roehampton. We don’t just clean. We transform dirty, chaotic spaces into beautiful and cosy homes. We are a Roehampton based provider of powerful and comprehensive house cleaning services, which are available 7 days a week and even on bank holidays. We can promise reliability, convenience and impressive results, as well as a moderate and transparent pricing system that allows you to personalise your house cleaning service based on your needs and budget. We serve an increasing number of homeowners not just in Roehampton, but in the neighbouring areas, too. We believe that time, along with health, is the most valuable thing you will ever have in this world. You can buy almost anything with money, and money – you can earn them. But you cannot earn time, so you need to spend it wisely. We cannot tell you what a wise way is, but cleaning, mopping, and washing for hours is definitely not. We simply offer you to take that burden off your shoulders, so that you can have your time back. 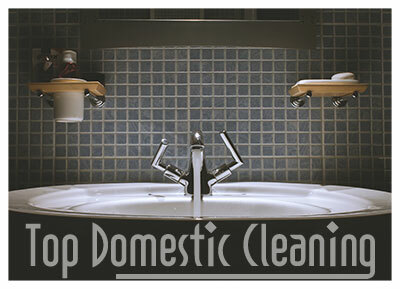 Booking our house cleaning services, you don’t have to worry about anything. We work with impressive, results-driven cleaning teams. Our cleaners are responsible, background-checked and insured against any pitfalls. They are all trained and have massive experience dealing with stains, messes, and much more. They will competently assess which areas of your home need more attention and will make a step-by-step plan of the cleaning session. As one our top priorities is offering our customers a truly bespoke house cleaning service, we allow you to choose particular tasks that you want to be done in your house. You can choose from our pre-designed packages and then, according to your needs, you will add or remove items from the chores list. Booking with us, you will also benefit from our green cleaning strategy. We avoid your family’s exposure to toxic chemicals by cleaning around the house with environmentally-friendly detergents. They are natural and safe for you and your children. 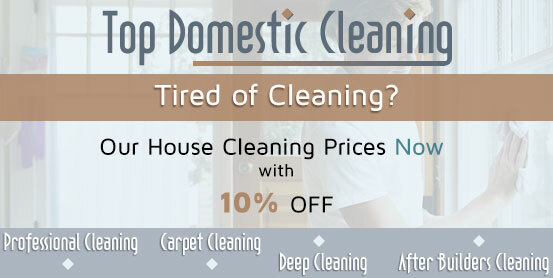 Don’t postpone your house cleaning problem and trust us with the solution. Simply get in touch with us and our friendly assistants will answer all your questions.